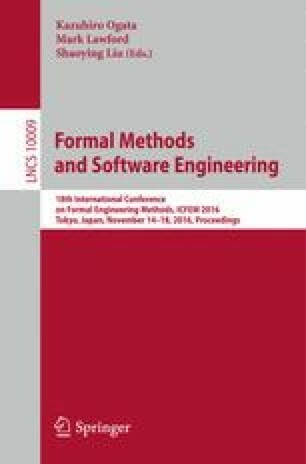 We present an approach for the automated formal verification of distributed systems based on the Storm technology. The approach is based on a formal model of the behavior of Storm topologies given in terms of the CLTLoc metric temporal logic extended with counters. We present a tool-supported mechanism to automatically generate formal models from high-level description of Storm topologies. The Zot formal verification tool is then used to check whether some desired properties hold for the modeled system or not. The analyzed properties concern the growth of the queues of the nodes of the Storm topology. Some experiments performed on example topologies show how the timing features of the modeled system influence the behavior of the queues of the nodes. Work supported by Horizon 2020 project no. 644869 (DICE).